In a rarified world of scientific research, a revolution has been brewing. Its activists are not anarchists, but rather Nobel Laureates in physics and economics and pony-tailed graduates, mathematicians and computer scientists from all over the world. 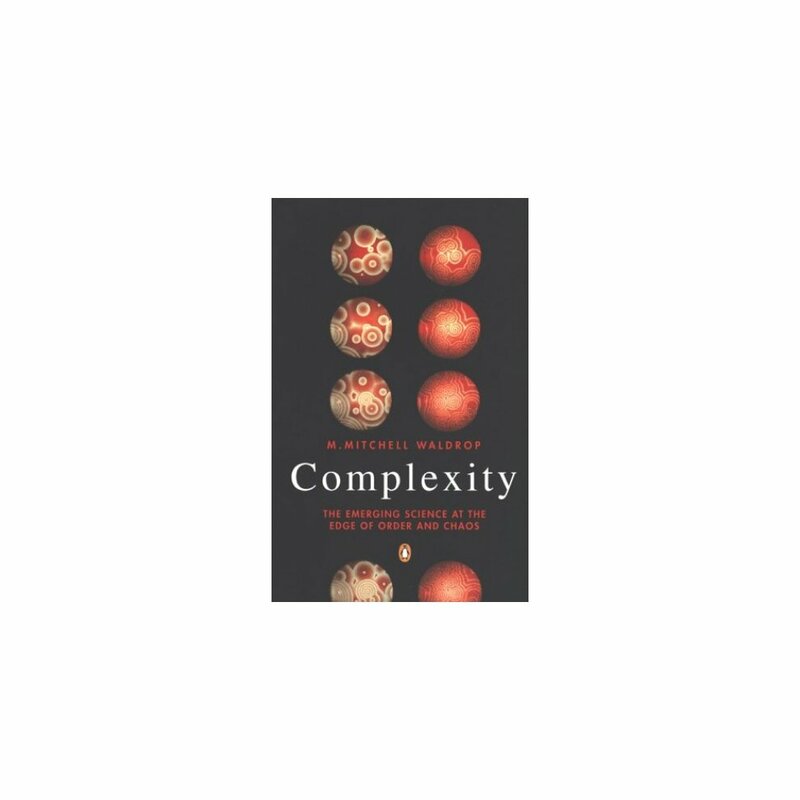 They have formed an iconoclastic think-tank and their radical idea is to create a new science: complexity. They want to know how a primordial soup of simple molecules managed to turn itself into the first living cell - and what the origin of life some four billion years ago can tell us about the process of technological innovation today. 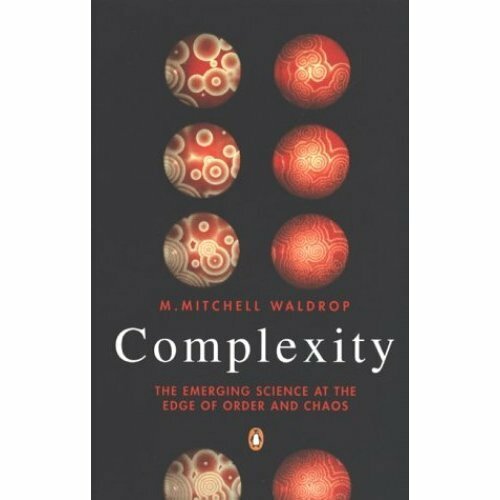 This book is their story - the story of how they have tried to forge what they like to call "the science of the 21st century".